Private projects can only be viewed by those who are a contributor. 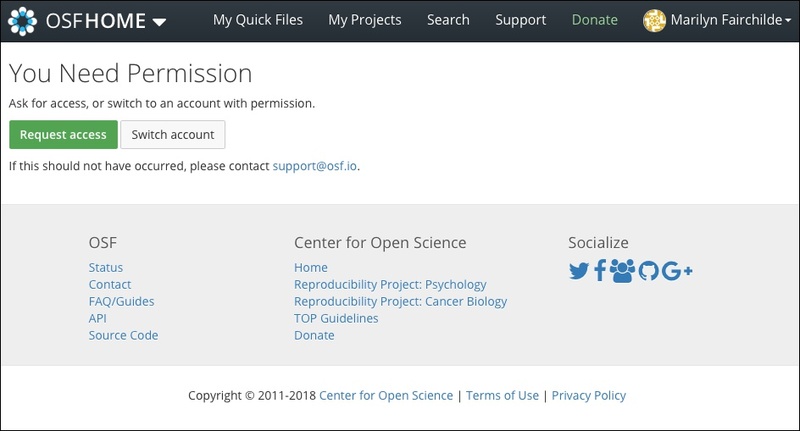 If you have the URL of the private project because you were supposed to be added as a contributor, or the owner of the project shared the URL with you, you can request access to the project. Navigate to the project using the project's URL. 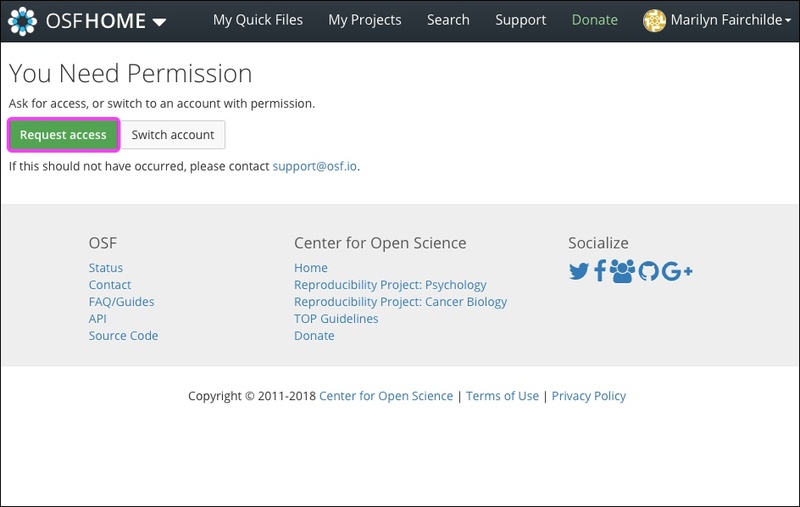 You will be taken to a page that says you need permission to access it. 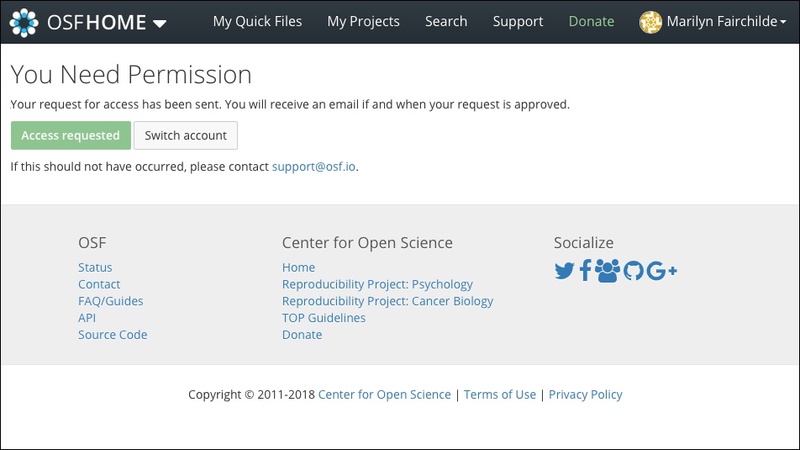 Click the green Request access button. Or, if you are already a contributor on the project, but you are logged in to the wrong account, click the Switch account button. The button will become disabled, indicating that your request has been submitted.